When it's time to replace the old wood that the cushion rubber is glued to, these wood rail liners are ideal. 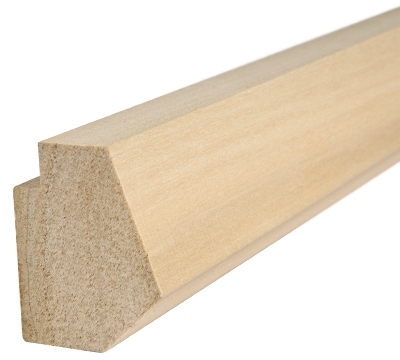 For use on older pool table rails and are cut to use a K66 profile cushion rubber. Measure 59" long. Sold individually. Overlength charge of $14 per order will apply.